We love games in our house. Our little one just got to test out three of the latest and greatest games from some of the best companies around. I reviewed each game individually and I share those links below AND we have a Family Game Night Giveaway where ONE winner will get ALL THREE games 3 Games. 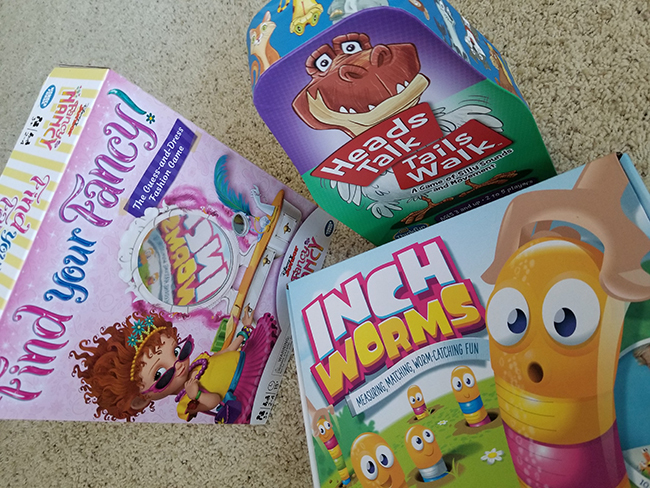 Check out these adorable, fun, silly, and educational games and get your entries for your chance to win this awesome prize pack below! Do your kids like silly games? 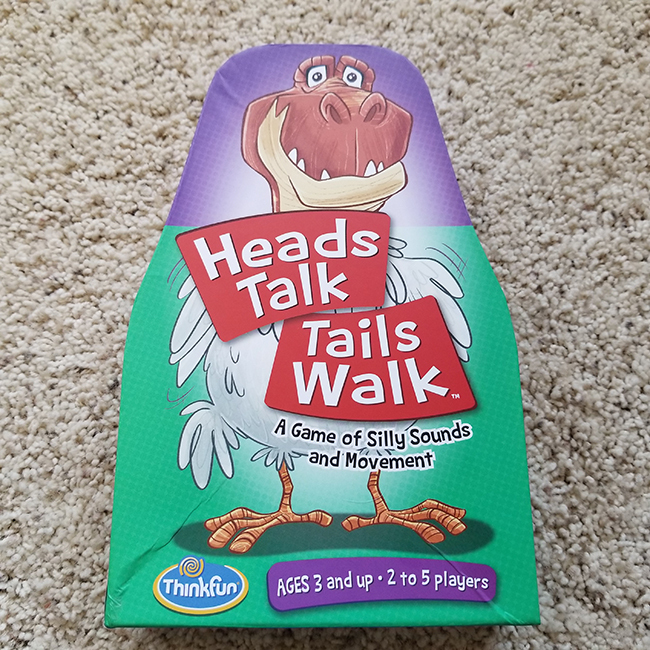 Heads Talk Tails Walk from Thinkfun is quite possibly the silliest game we have played in a while. It is meant for ages three and up and can be played with 2 to 5 players in about 15 minutes. To play this game you need to have some memory and matching skills, and everyone needs to stand up and move around while making noises. I told you it was silly and you will have some laughs for sure! This week we tested out Find Your Fancy a "Guess and Dress" Fashion Game by Wonder Forge with our four year old. 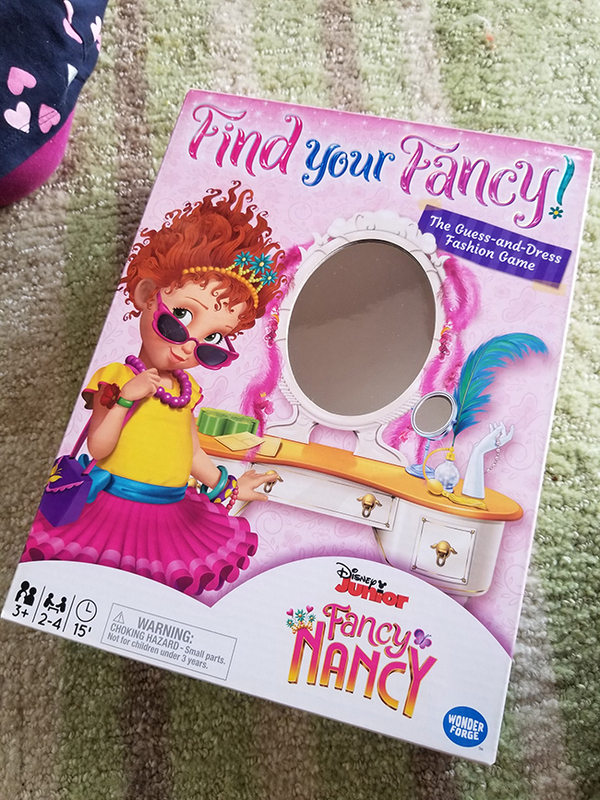 The game features the character Fancy Nancy from the Disney Junior show. This brand new Fancy Nancy game is meant for kids ages 3 and up and you can play with 2-4 players in about 15 minutes per round. 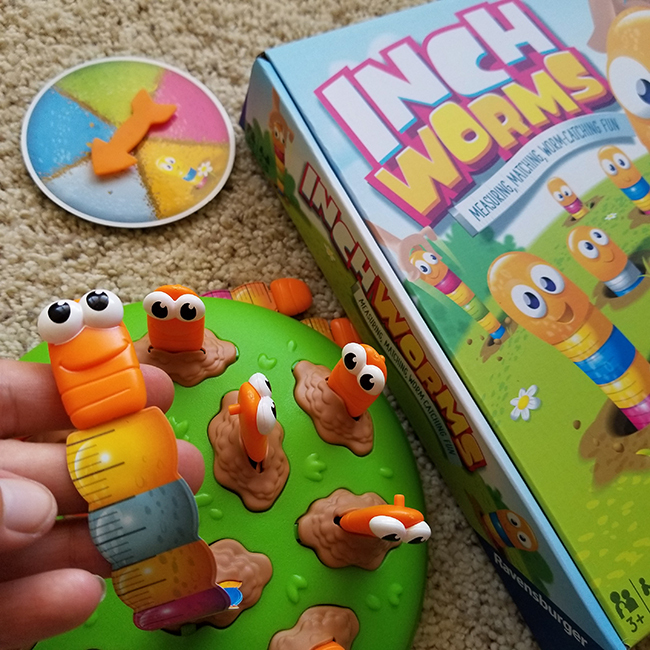 My little kid is getting into games just like her brother and just got to try out Inch Worms, a cute measuring, matching, worm-catching game from Ravensburger. It is a game meant for ages three and up and you can play with 2-5 players. One round takes about 15 minutes and there are two ways to play depending on whether you choose colors or numbers on the spinner. Easter is coming up and we thought this would be a great time to drop a BIG post of 37 Vegan Easter Recipes contributed by some of the best vegan bloggers around. This post is full of savory recipes, mains, salads, soups, veggie platters, dips, and appetizers. 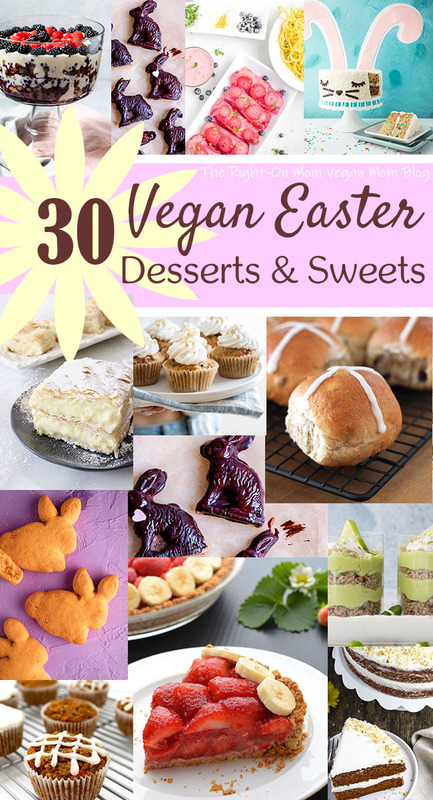 We also have a Vegan Easter Dessert post for the sweet stuff! Check out all of these delicious plant based Easter recipes and we hope you all have a healthy and cruelty-free holiday meal with your friends and loved ones. Animal rescue has always been part of my life, whether it was living in a rescue house growing up, fostering dogs, or taking in homeless creatures that one way or another seem to find me. 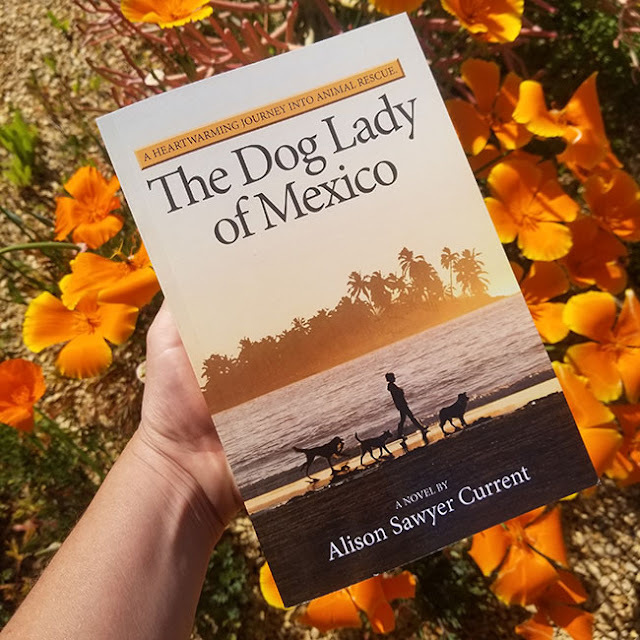 When I heard about The Dog Lady of Mexico by Alison Sawyer Current, which is based on a true story and the author's real-life journey, I couldn't help but relate. 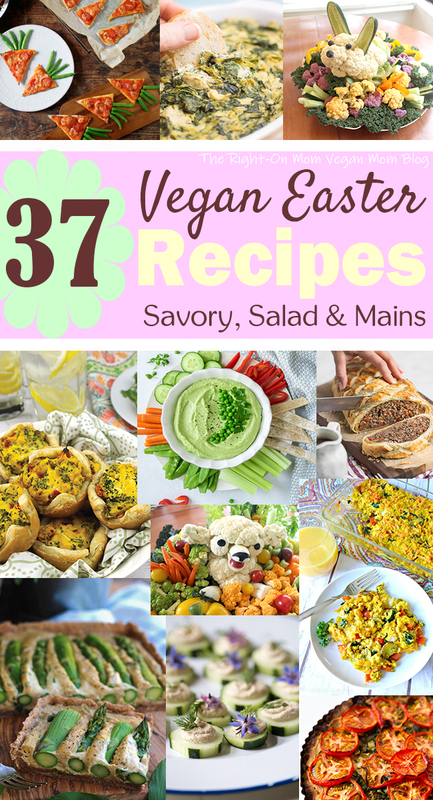 We've been invited to a couple Easter parties for the kiddos and potlucks in the upcoming weeks so I asked all the best vegan bloggers to share their favorite vegan Easter recipes so I could find some new recipes for myself and share with all of you! I got so many responses that I had to break it down into two posts, one for the dessert table and one for everything else. One of the last topics to cross your mind when you are planning your home remodel is how you are going to protect the rest of your home. However, as you are repairing one area of your home, the rest of your home could take a serious beating if you are not careful. Dust often flies through the air, and paint splatters, cracked walls, broken ceilings and dinged floors are a real danger if you go about your work carelessly. 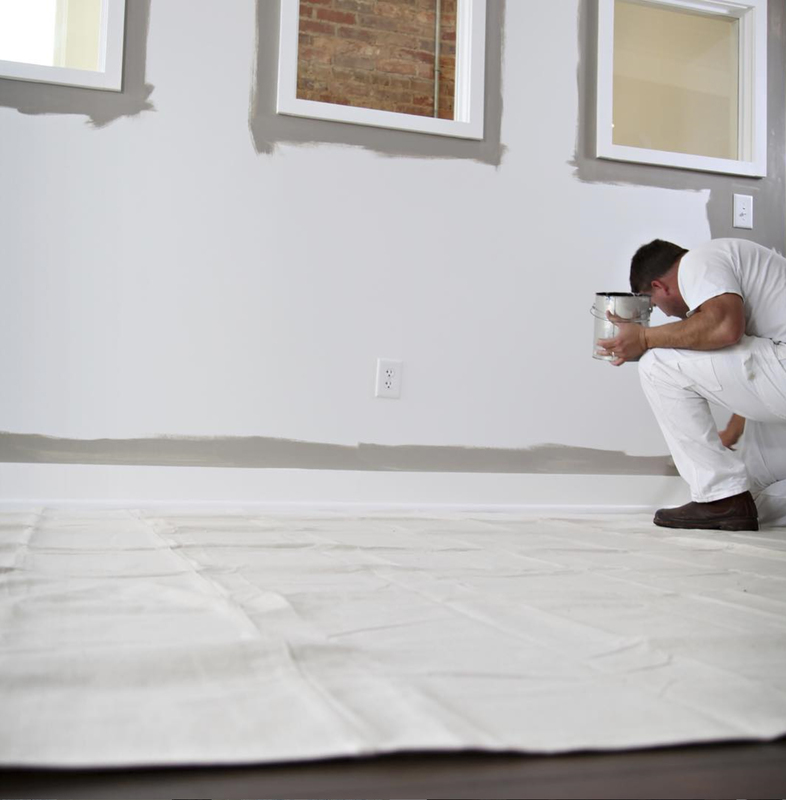 Here are a few tips for protecting your entire home during your next remodeling or redecorating project. 2019 Goals - Cutting Sugar, Adding CURCUMIN, Feeling Great! 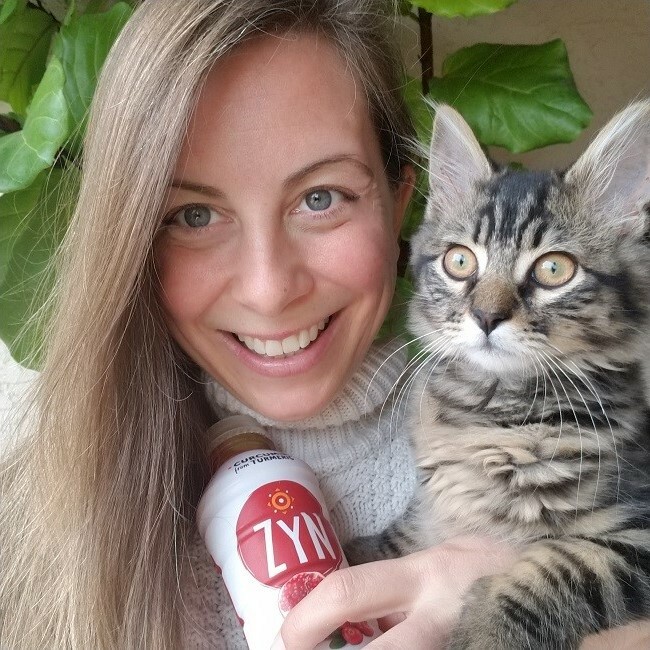 This is a sponsored post with Drink Zyn and BraVoMark. 2018 was another good year on the books. A kitten joined our family, we spent the summer with our RV on the beaches of Southern California, we visited Seattle, Los Angeles, and we participated in an animal rights march in San Diego with the kids. I also got involved in street activism in 2018, influenced people to live a healthier lifestyle in alignment with their beliefs, as well as working on my own and my family's health and wellness, sustainability, and connection to our community. Want to know what one of my biggest goals for 2019 is when I really feel like we are already in a great place? I want to cut back on refined sugar!